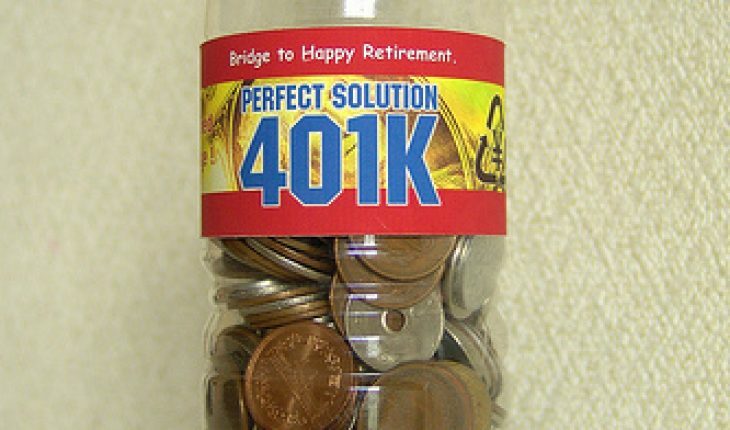 For 2009, the basic maximum 401k contribution you can make is $16,500. However, the various rules and stipulations can increase this to several thousands more. In 2004, the individual limit was set at $13,000. This was upped to $14,000 the following year. The $16,500 rate was an increase by $1,000 from the amount in 2008. For 2010, $16,500 still applies. However the inflation index will be applicable. It means that the limits are set to increase by $500. The reason for this has to do with of course, inflation. 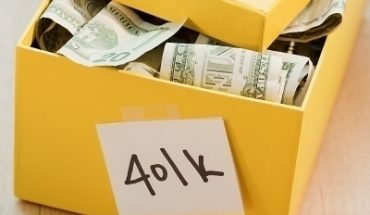 If you are over 50, you can get the most out of your 401k contribution by using this provision. The limit was set at $3,000 in 2004. This was augmented to $5,000 in 2006. It remained at that level until 2009 when it became $5,500. The same figure will be used in 2010. However it will come with the index inflation. contribution of $6,000 can be made. The total would then be $22,500 (this is for pre tax). Those 50 and above can put in $5,500 more. Thus the total will be $28,000. In addition, employers can also give matching contributions. The amounts vary, but it is based on the pre tax percentage of an employee contribution. For example, if the plan input is at $10,000, an employer can set 50 cents for every dollar. In this example the total will reach $15,000. Remember that the contribution levels may vary according to the individual salary. For those with salaries upwards of $105,000 the employer involvement may be restricted. Exactly what the restrictions are vary per program. It is something you need to talk about with your employer. The 401k contribution limits however, cannot go above 125% of the ADP. The ADP is the average deferral percentage. 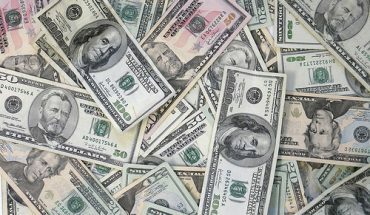 This rule is only for individuals who are well compensated (i.e., above the $105,000 mark). 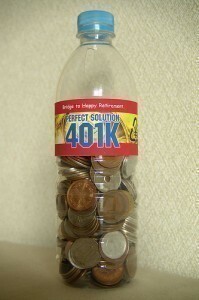 Assuming that the contributions go above the ADP, the extra amount is sent back to the employee. The employee can then put in back as an after tax contribution. These extra contributions are taxable. To avoid problems, state this in your IRS return (Form 1040. 7th line). The after tax contribution is not used by all plans. If it is, it should add more to your funds. Accessing after tax contributions have no fees as it has already been deducted. 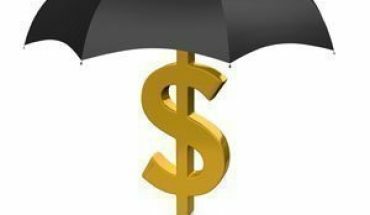 The rest of the money is subject to the present rules concerning 401k withdrawals. 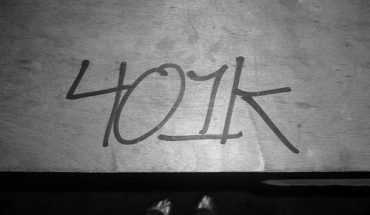 Anyone who looks up the 401k contribution rules for the first time may be perplexed. However you should persevere. By taking advantage of the stipulations, you can look forward to more substantial returns from this plan.